This Performance Package combines the legendary performance of the Yoshimura R77 Carbon Exhaust system and our custom 2 Wheel DynoWorks ECU flash! The full retail value of everything included in this Performance Package is $1344.99 plus shipping, but when we bundle this Performance Package together you save $200 and shipping is FREE. The Yoshimura R-77 Exhaust System was designed with the needs of the racer in mind. Using the feedback received from the Yoshimura Road Racing Team, their designers came up with a muffler that is constructed from lightweight materials, grants a significant boost in power thanks to its high-flow trapezoidal shape and gives your bike a great sound without being excessively loud. When combined with the stainless steel headers and mid-pipes, the muffler will help your engine make even more power and reduce weight. The end result is a complete exhaust system that will let your motorcycle reach its maximum potential! Note: This Performance Package comes with the Carbon Fiber muffler standard. Please contact us for pricing on other available muffler finishes! 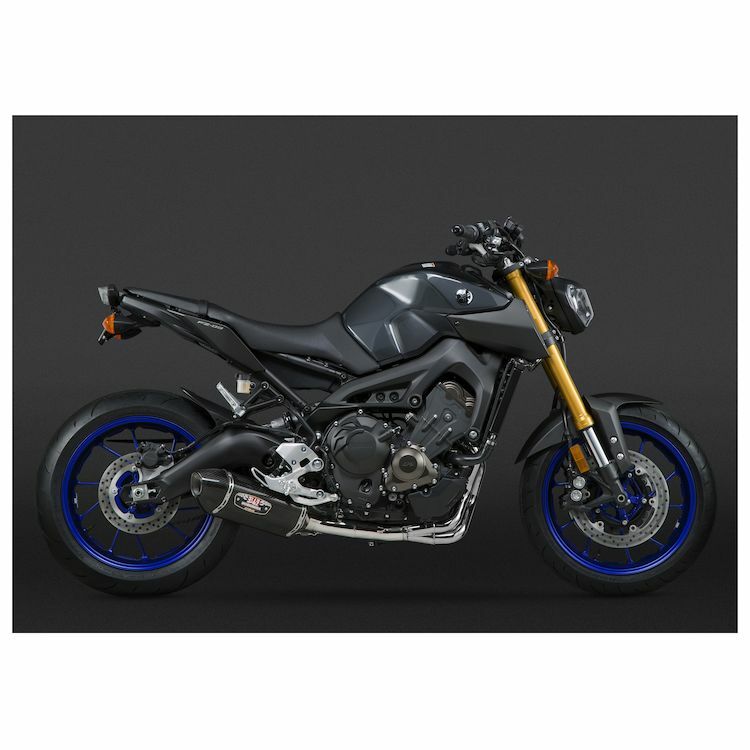 STEP 3: Receive your Performance Package, install, and enjoy your completely transformed FZ-09 / MT-09 / FJ-09 / Tracer 900 / XSR900 !